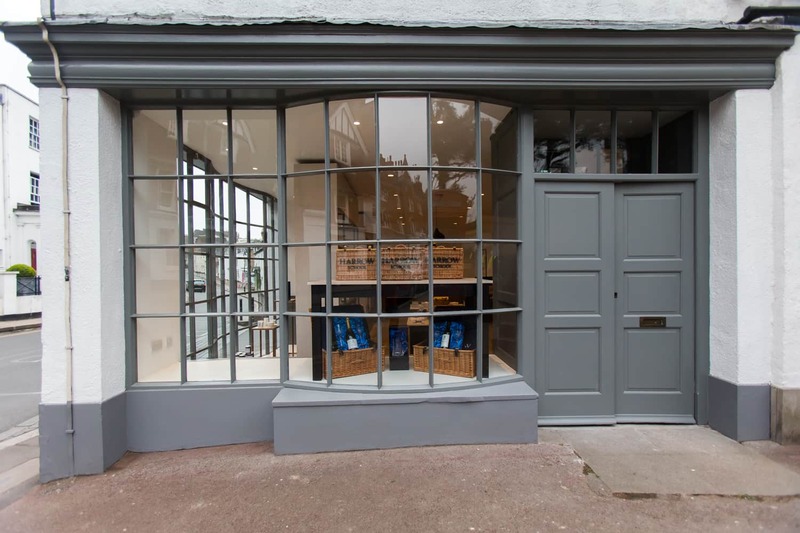 A retail project with a difference. This month, we’re pleased to reveal our work for Harrow School! 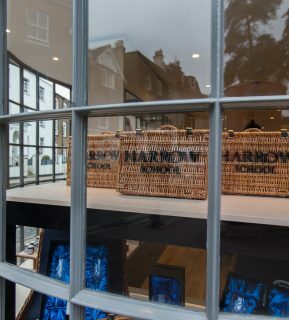 Founded in 1572, granted by Queen Elizabeth I and taking up a 300-acre estate in Harrow on the Hill, this private boy’s school is prestigious and well-respected. Taking this into consideration, the project demanded strict attention to detail as well as major consideration for the school’s heritage. 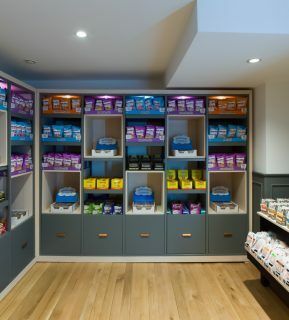 The space is precise, clean and ordered. 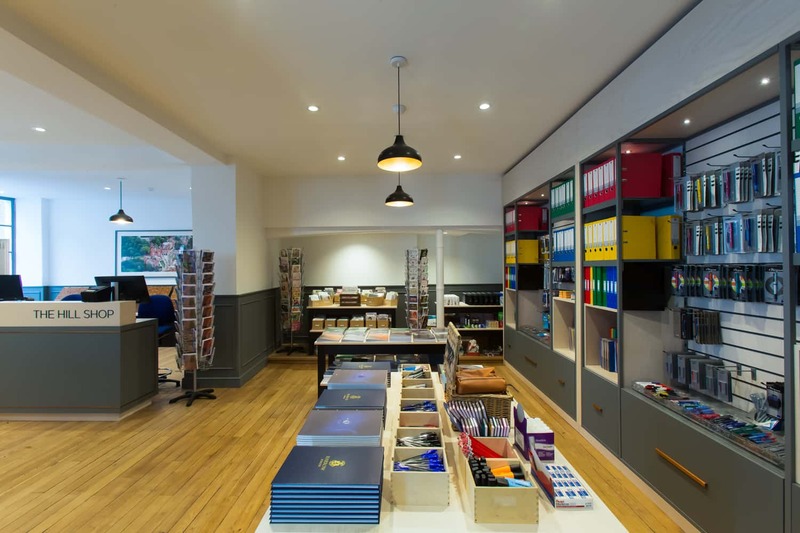 However, it is also bright, open and easy to navigate from stationary to food and drink. The richness of the grey walls are a nod to the heritage of the school. However, the muted colour palette and opulent lighting offer a welcoming atmosphere to the school's students. 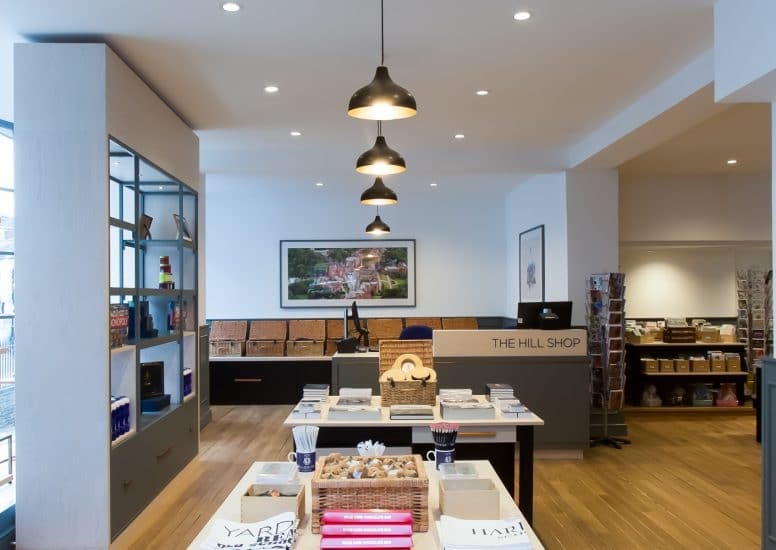 Whilst the process may seem fairly similar to many retail design projects, The Hill Shop certainly yielded a different method. 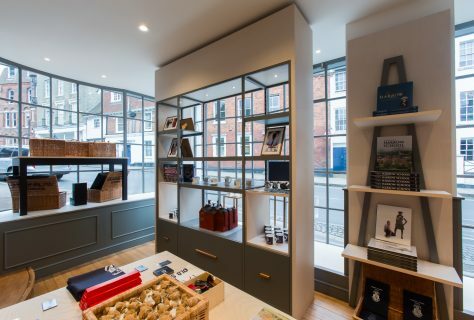 Considerations included the heritage of the brand, the merchandising of products and the space not being a destination for the general public, but a purpose store for teenage students. 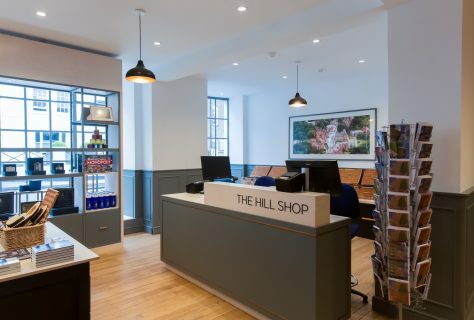 We're pleased to reveal the Hill Shop as part of our portfolio and welcome many more projects with a twist!